Reliable SMS delivery, global compliance, and simple account management. Looking for an SMS API provider that take conversations with your customers in new directions with lightning-fast delivery and receipt of SMS? 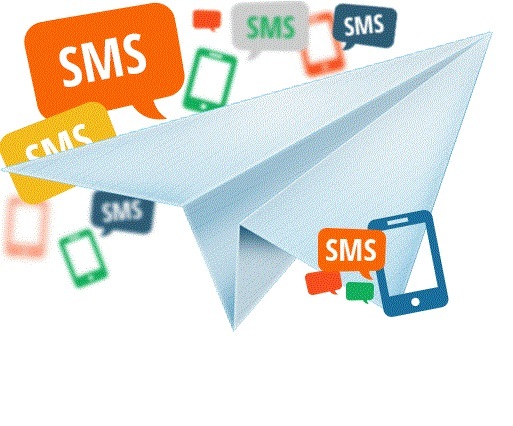 Deliver individual and bulk SMS notifications and alerts from your systems quickly and effectively with SMSKit.net's fully featured bulk SMS solution. We offer both Transactional and Corporate routes that guarentee message delivery to all your audience, including numbers on DND. Our platform to use, you don't require any special skill to be able to use it effectively with a simple login->compose->send process. Get delivery reports of all SMS campaigns and view detailed activity reports of your usage. Also view and save recipts of online transactions. You can use custom sender IDs to send messages, for example send messages with your company/brand/product name as Sender ID. You can import your mobile contacts to a group on our platform. You can organize your contact list by having them in specific groups online. You can send messages in any character set and also send flash messages. Start relevant conversations with your clients on our platform that is send messages and get replies. Send texts to your staff and customers online and also with virtuals numbers you can recieve incoming SMS and replies to your text messages. Integrate our SMS gateway into your website or software using SMS API tools and add text messaging to your business process. You can Send different to different mobile recipients at a time.